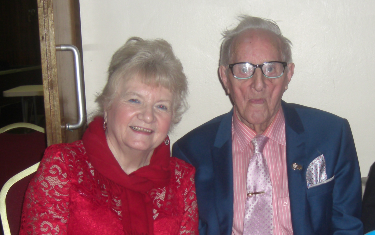 In the second installment of Bridie Sheeran’s conversation with Paddy Connolly, he reminisces about travelling shops, the diet of his youth, cutting turf and hay, superstitions around calving time, mourning traditions, arranged marriages, and the wonderful tilly lamp. Here is your chance to listen again to this Sunday’s Sports Talk. Join John Whittle, Billy Fitzpatrick and Austin Garvin for a round-up of all your local GAA news and results. On 28th March, stand-in presenter Ed Coulson was joined on the Good Morning Show by two local and long-serving volunteers with the Special Olympics. 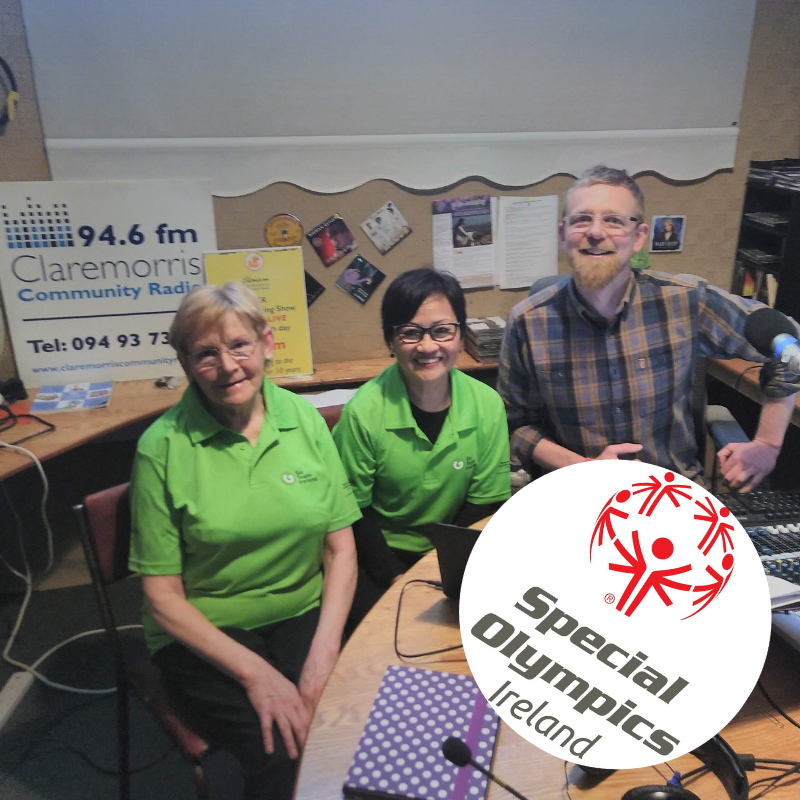 Fresh back from the latest games in Abu Dhabi, Linda Heraty and Louise Gill talk about how they started volunteering in the Special Olympics, what volunteering involves, and about celebrating St Patrick’s Day with the Irish ambassador in Abu Dhabi! Louise and Linda almost became co-hosts for the morning, choosing and dedicating some tunes and even joining in with Ed’s ramblings about the TV show First Dates Ireland. Many thanks to them both for sticking around and making the show a lot of fun! 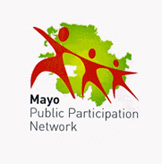 You can find Special Olympics Ireland on Facebook here: https://www.facebook.com/SpecialOlympicsIreland/.